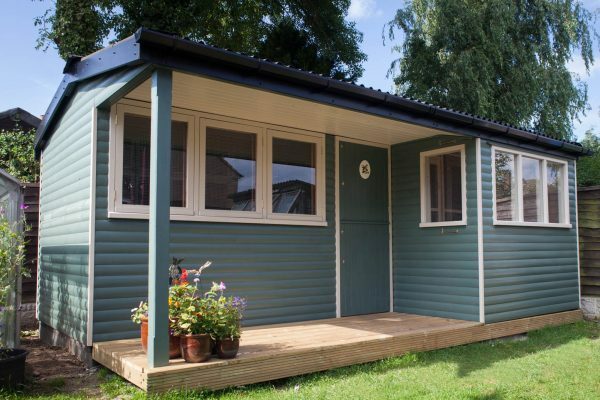 Black Lodge Cabins design and produce superior quality Garden Rooms and Timber Structures. 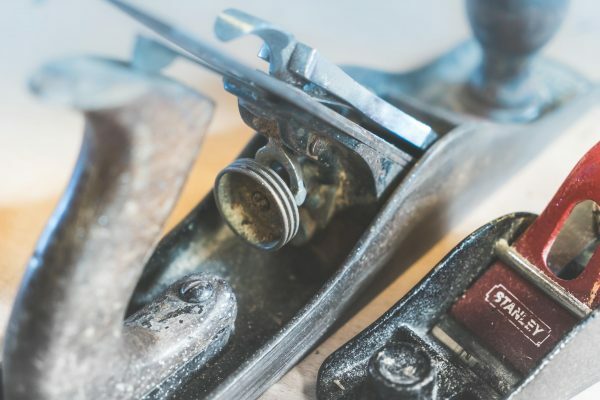 Handcrafted in our Cumbrian workshop our buildings use materials and methods of the highest standard, ensuring we can bring you products of the utmost quality. We strive to produce buildings that last, look fantastic and most importantly work for you. Therefore our buildings come in a range of styles and types. All of which can be tailored to cater for your individual uses and needs. A living space in the garden is a great addition to the home. It can be a place to unwind and relax or somewhere to get work done. Black Lodge Cabins produce Garden Rooms, Workshops, Superior Sheds & Summer Houses, all of which can be tailored to your bespoke needs. Many of our designs are unique and their versatility is endless. 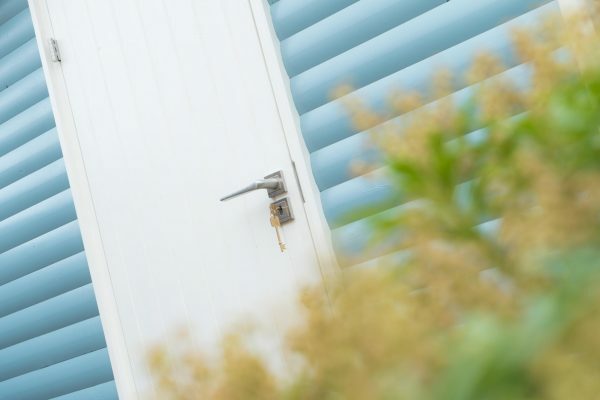 Our bespoke garden rooms offer many great uses. From a Summerhouse or Cinema Room to entertain in, to a stylish Workshop, Office or Studio to work from home. A private Garden Gym to exercise in or a Hobby Room to escape for hours; we can design, manufacture and install a beautiful garden building for you. We love to bring your ideas to life. Our most versatile workshop yet! 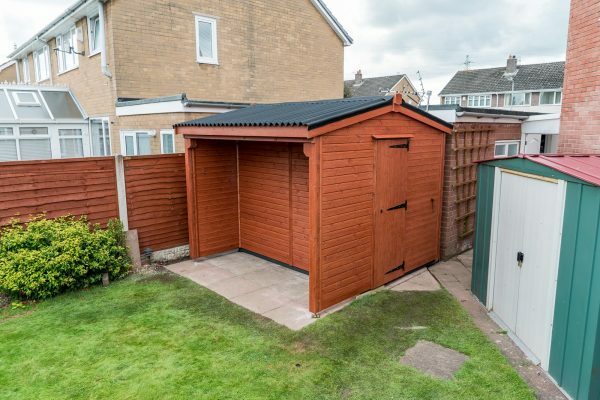 So thrilled with our shed and other maintenance work, carried out with such professionalism. Quality products & service. The attention to detail was outstanding. We would wholeheartedly recommend to anyone considering a garden building. Thank you. We have just had a bespoke shed designed and built. An exceptional job from beginning to end. Very professional and friendly service and the end result is worth every penny. Thank you so much. A fantastic addition to my garden, offering much needed storage for my logs. An extremely efficient way of storing a large amount of wood. Superb quality and craftsmanship, very happy with our new log store, Just in time for winter! I am very pleased with my workshop. Surpassed my expectations, the finish is fantastic quality. Very professional & friendly service, would highly recommend Black Lodge Cabins. 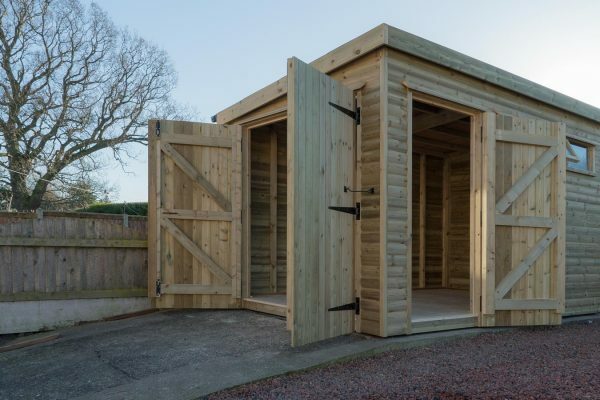 We design and manufacture Garden Buildings and Timber Structures in East Cumbria; serving the Lake District, South West Scotland and the Scottish Borders. With our production workshop based just outside Carlisle, we are in prime location in the North West. We pride ourselves on creating fantastic and engaging spaces. It is our passion to design and manufacture, not only beautiful buildings but ones that you can enjoy for years to come. Through our quality & time tested construction methods, to our aesthetics and choice of materials; we believe the buildings we create become a functional asset you wished you always had. Garden Rooms & Cabins, Summer Houses and Timber Structures. Our timber buildings make it easy for you to expand your home into your garden. They are an excellent way of creating more living space while offering an idyllic retreat. Working from home? 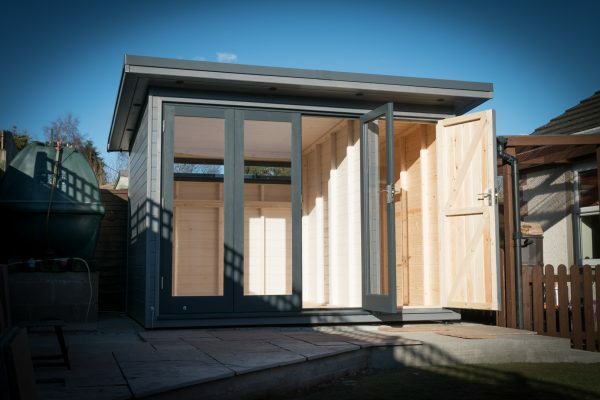 A garden room, office or workshop is the ideal solution to create that perfect work life balance. Superior Sheds & Log Stores. Discover our innovative and elegant storage solutions. 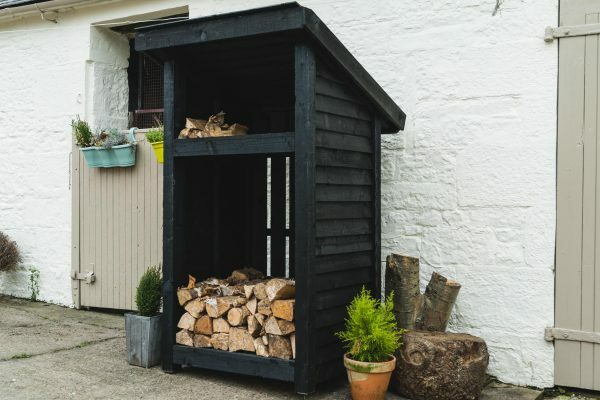 From log stores to superior sheds, these are more than just a shed! We love bespoke. 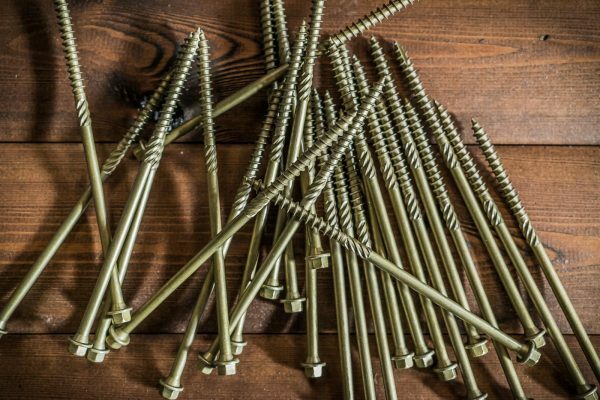 If you are looking for something above an beyond our already excellent standard design, or are looking for a completely new solution, then get in touch. 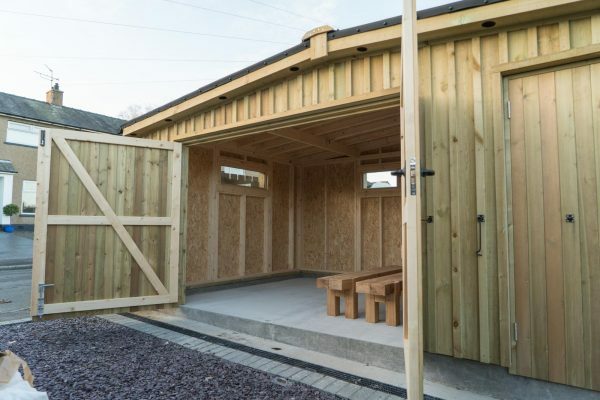 We can design, manufacture and install custom designed Superior Sheds, Garden Buildings & Timber Structures. Subscribe to receive news about products and exclusive offers.